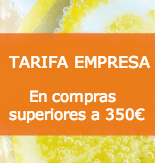 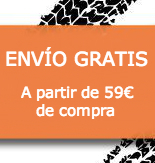 1085 is a premium gin with 40º made in Spain. 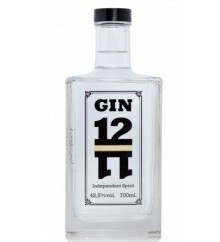 12-11 is a Premium Gin with 42,5º made in Spain. 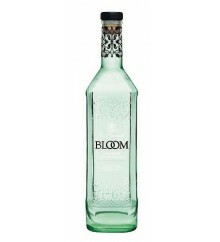 13 is a Premiun gin with 40º made in the Portugal. 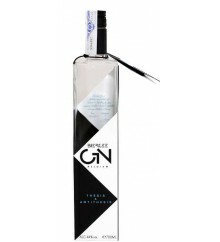 13 Raspberryis a Premiun gin with 40º made in the Portugal. 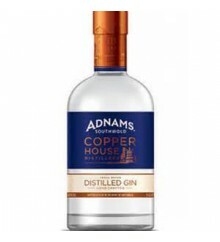 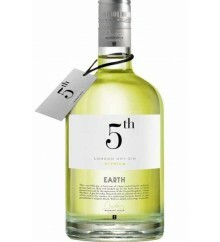 3&3 is a Premium Gin with 40º made in the United Kingdom. 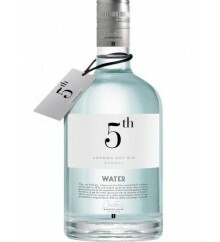 5th Water is a Premium Gin with 42º made in Spain. 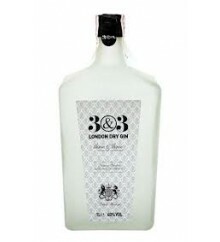 987 is a Premiun gin with 40º made in Spain. 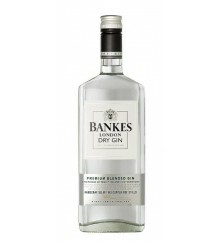 Bankes is a premium gin with 40º made in the Italy. 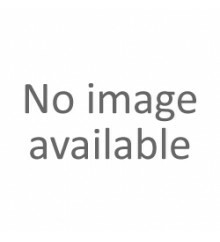 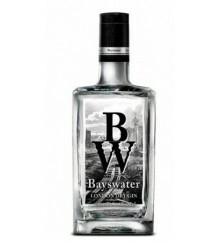 Bayswater is a Premium Gin with 43º made in the United Kingdom. 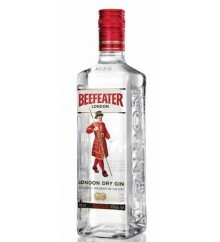 Beefeater is a Gin of 40º made in England. 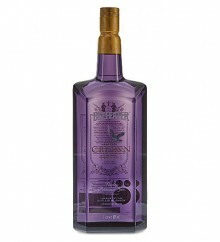 Beefeater Crown Jewel is a Premiun gin with 50º made in the UK. 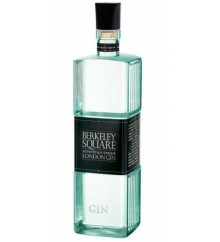 Berkeley Square is a Premium Gin with 40º made in England. 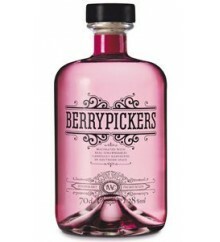 Berry Pickers is a Premiun gin with 38º made in Spain. 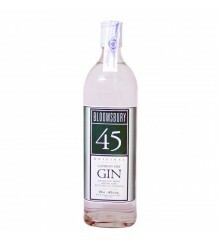 Bloomsbury is a Premium Gin with 45º made in England. 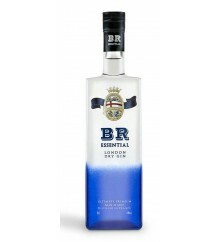 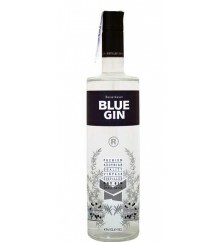 Blue is a Premium Gin with 43º made in Austria.